Click on the video below to hear Mandisa share the story. Scroll down to listen and read the full lyrics of the song. 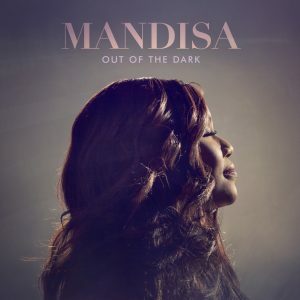 From the album Out Of The Dark.